When a marine vehicle is out on the sea, its safety depends on the efficiency and quality of the various components, which are responsible for its functioning. And so, you cannot risk your life by selecting marine batteries, which do not meet required standards of quality or performance. 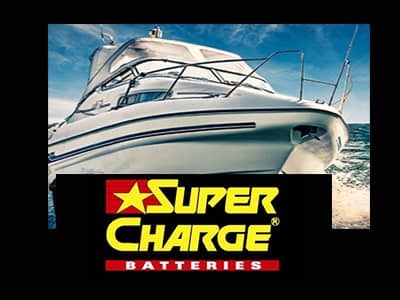 We have a wide selection of Starting Batteries, Deep Cycle Batteries as well as Dual Purpose Batteries for all marine applications. Our technicians can suggest you the right size and type of battery for boat and other marine vessels and also give you tips on how to make the marine battery last longer.